Your business may not be in the food industry, but do the pests know that? Delete cockroaches from your premises. 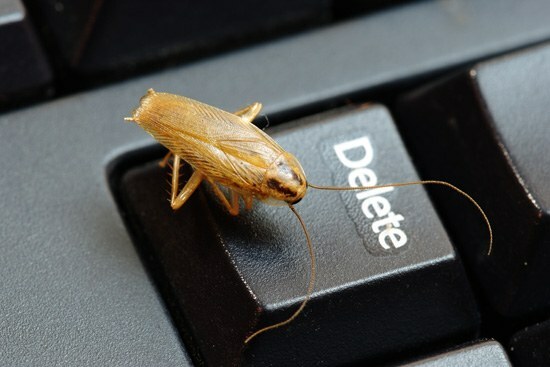 Cockroaches and rodents can pose a serious threat to the health of your customers and staff in all commercial settings, like factories, warehouses, shops and offices. They can cause severe damage to computers, phone systems, stock and even to the building itself! Call Universal Pest Control to get a Pest Protection Program designed specifically for your needs today. Whatever your business, food is part of your working life. 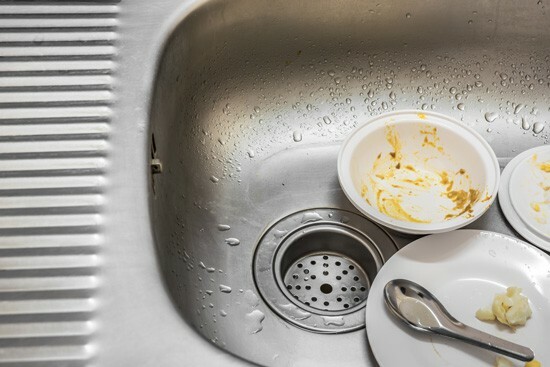 Staff kitchens, under desks, in school canteens – these are all great places for pests and rodents to get together. Storerooms full of paper are another favoured spot on the office tour. Universal Pest Control will identify the problem, treat it and work with you to manage it going forward.